Panel discussion: Did we break the Internet? The internet revolution has transformed our economy and personal lives but has that transformation come at a price? As we become more connected we open up many possibilities for good but we are also becoming more vulnerable to crime and fraud online. Is the internet in danger of becoming a wild west where the pace of change outstrips the speed that law enforcement and society can react? Where is the line between the rights of the individual and the responsibilities of the state to keep us safe from crime and terrorism? 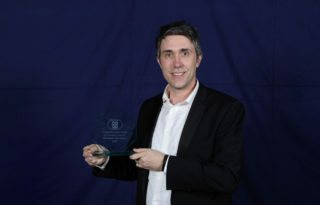 What are the dangers to business from threats online and what can we do to stop them? Do individuals have the right to privacy online or are companies okay monitor our behaviour when we use their products for free? Is our personal information really ours? Does creating an anonymous culture bring out the worst in people? Is fake news just the start of a new front in the information wars of the future? Has it all gone too far or can we make the Internet a safe place to live, work and do business for both our generation and the next? 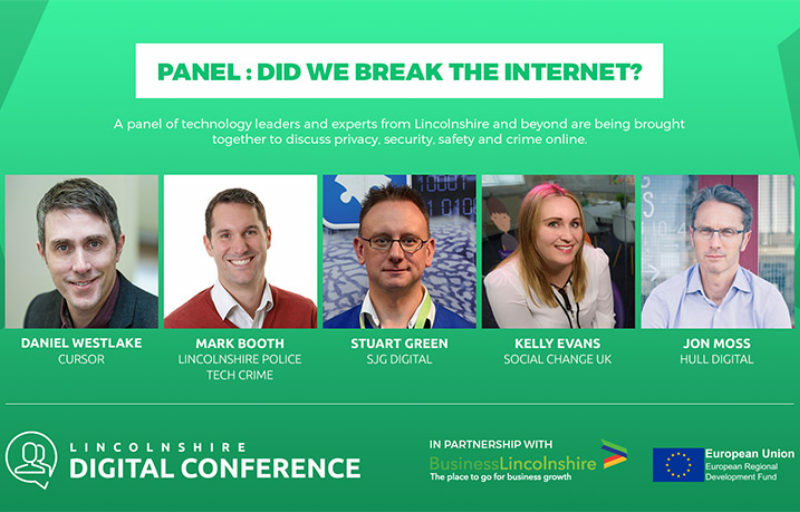 Join for Daniel Westlake from Cursor what is sure to be a great panel discussion with Mark Booth - Lincolnshire Police Tech Crime, Stuart Green - SJG Digital, Kelly Evans - Social Change & Jon Moss - Hull Digital.